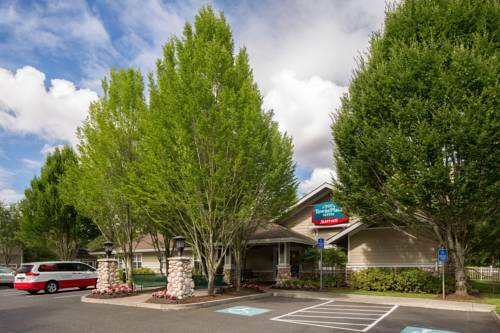 nearby, and if you like bowling, Sunset Lanes near Embassy Suites Portland Hillsboro is good for you. 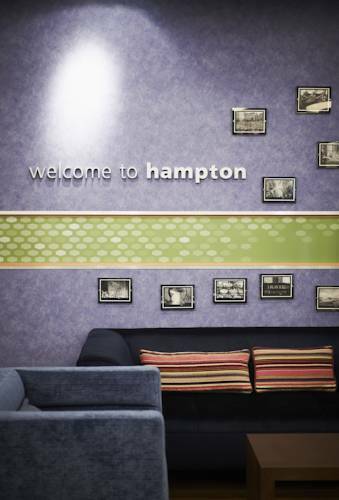 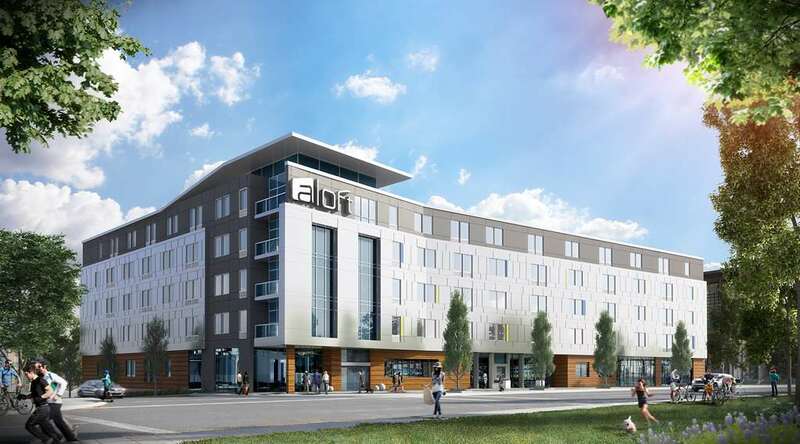 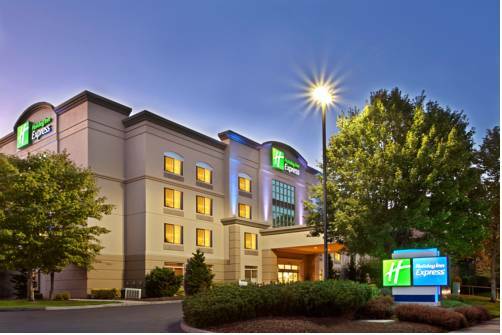 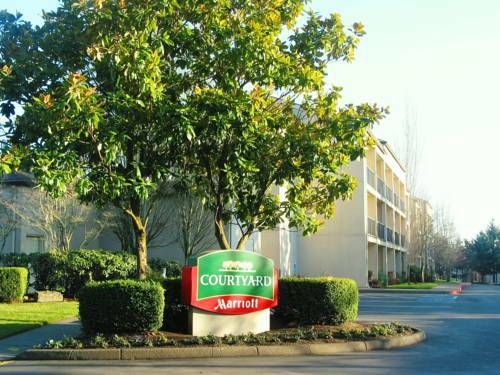 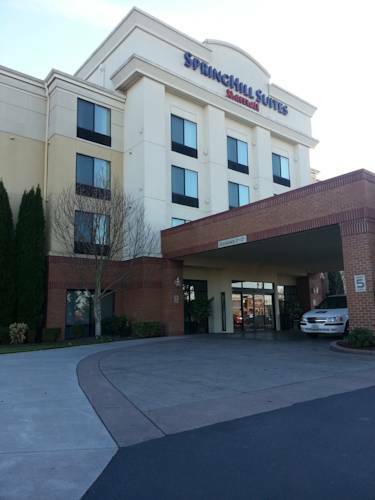 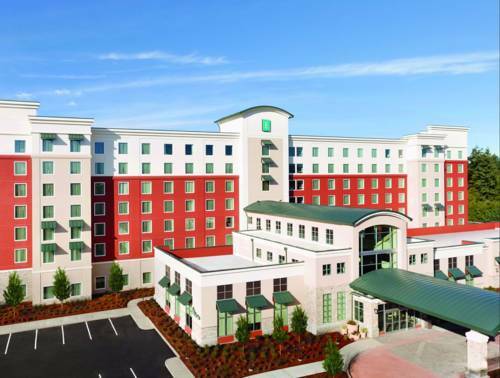 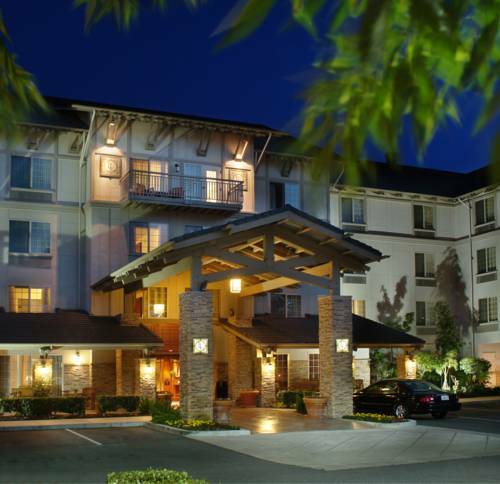 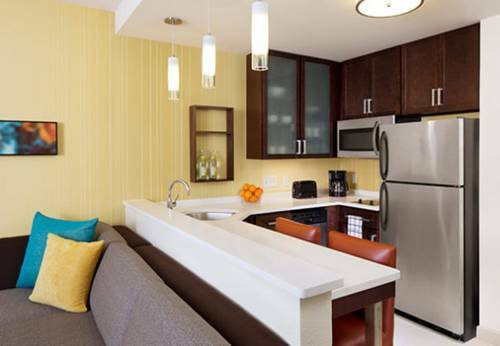 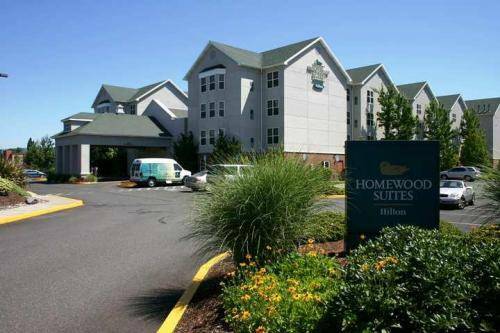 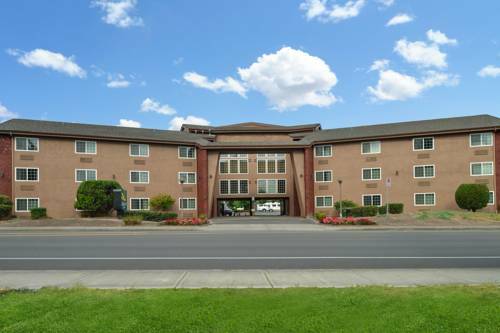 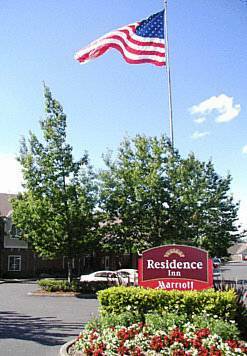 These are some other hotels near Embassy Suites By Hilton Portland Hillsboro Oregon, Hillsboro. 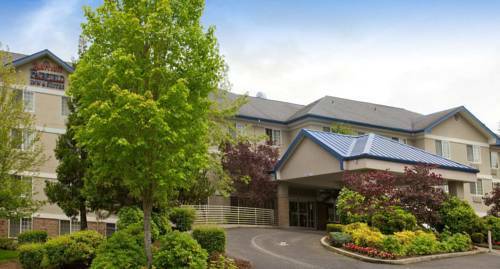 These outdoors activities are available near Embassy Suites Portland Hillsboro.